stand by you” expresses the President of the HCGM Nicholas T. Pagonis. The HCGM is committed in helping in any way possible and encourage everyone to show support towards all relief efforts. 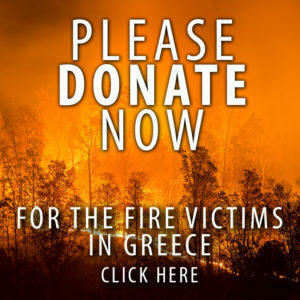 All proceeds and donations will go 100% for the fire victims.